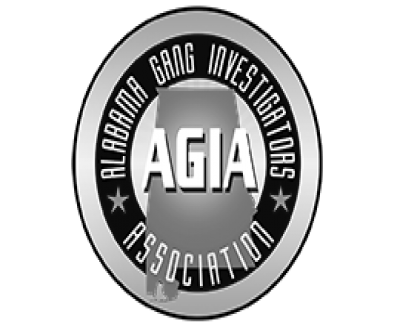 The Alabama Gang Investigators Association (AGIA) was founded in 2010 to address the growing gang problem in Alabama. As a 501 (c) (3) non-profit organization, the AGIA provides information, training and other resources to those in law enforcement, corrections, juvenile justice, District Attorneys, education and more importantly, to the citizens of Alabama. To help provide a network for law enforcement and criminal justice professionals who share a goal of preventing, intervening and suppressing groups whose intent is to break the law. This mission will be carried out by providing and increasing networking and training opportunities, encouraging the development of productive training for investigators, promoting legislative awareness and advocating for effective multi-agency relationships within law enforcement.